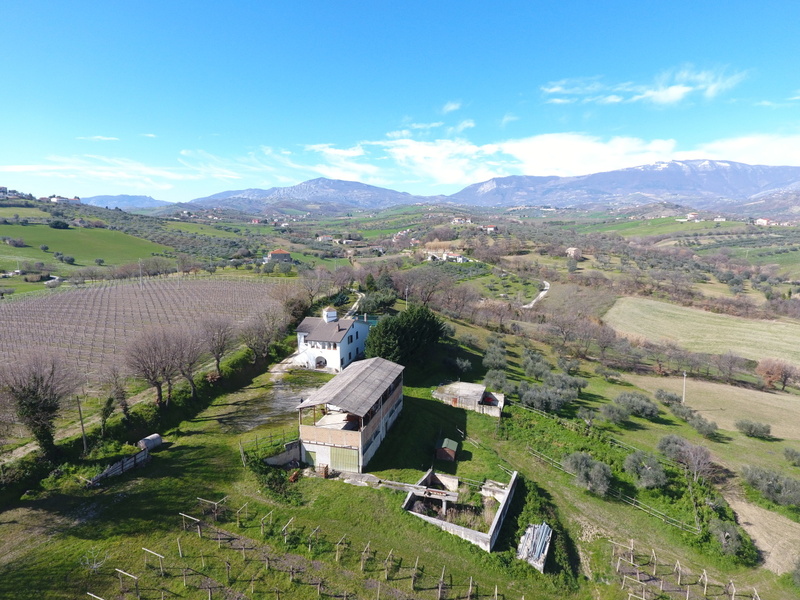 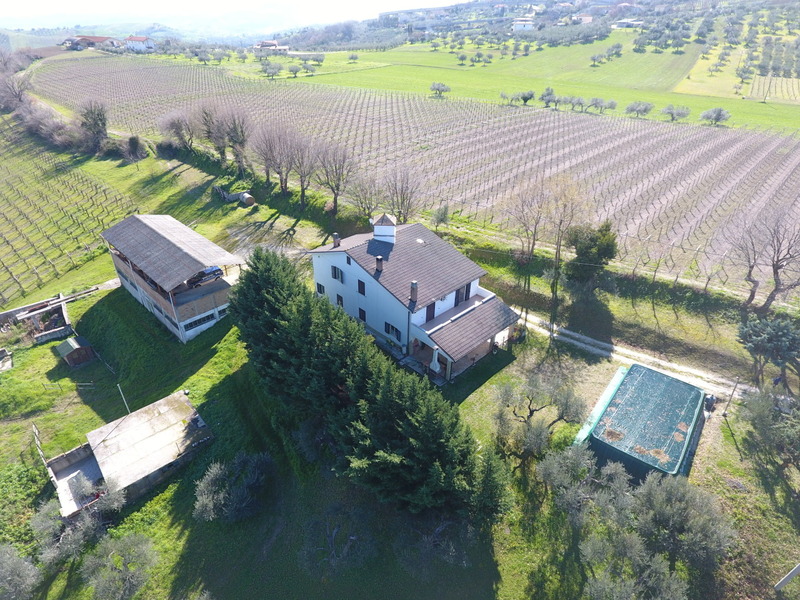 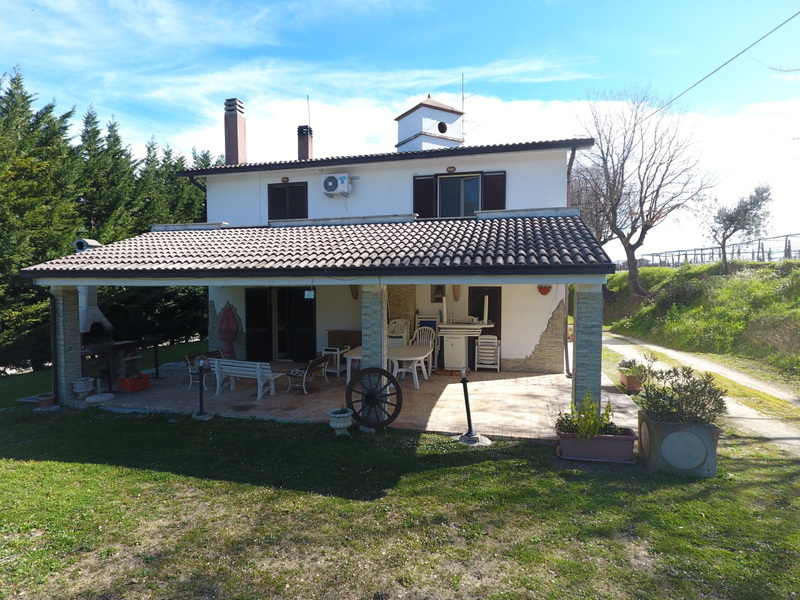 This property is immersed in the green hills of the Majella National Park, a short walk from the historic centre of Alanno and close to the ski slopes of Passo Lanciano in the famous wine area of Pescara. 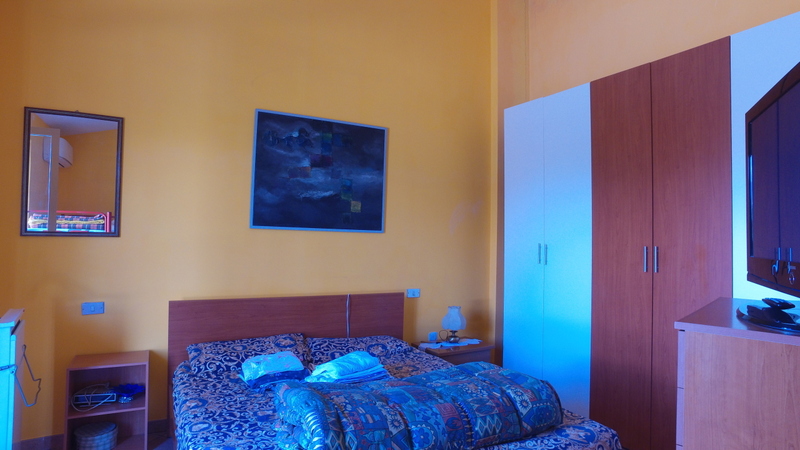 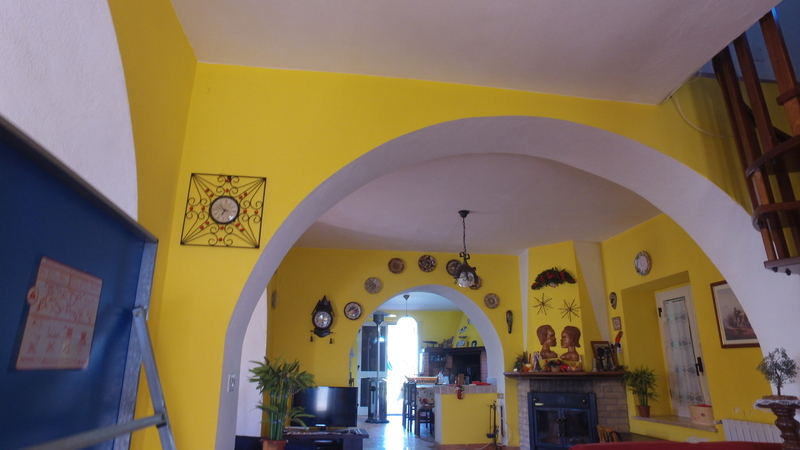 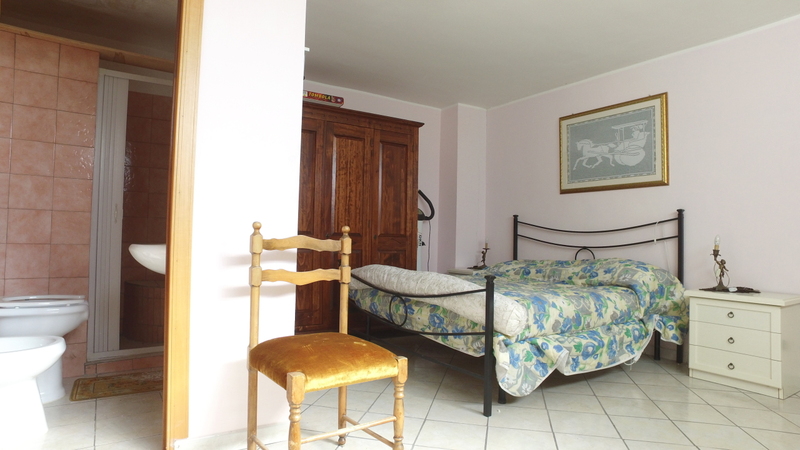 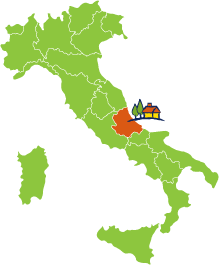 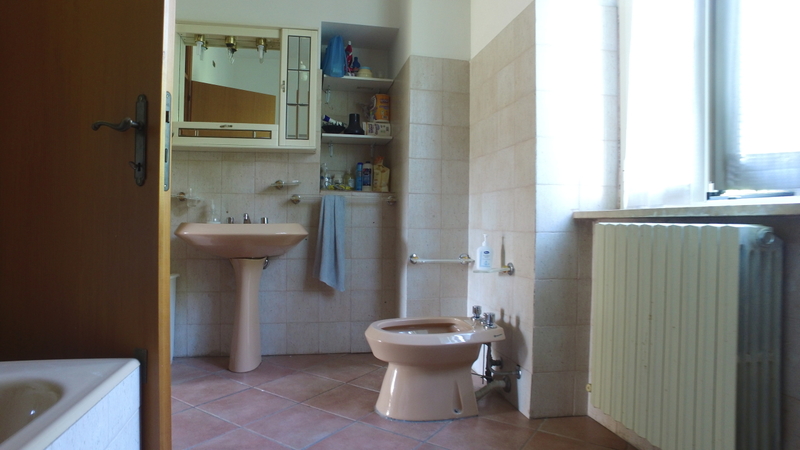 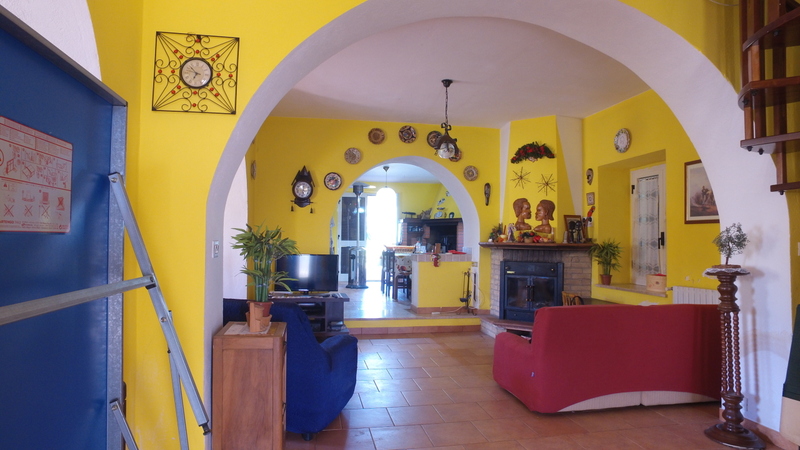 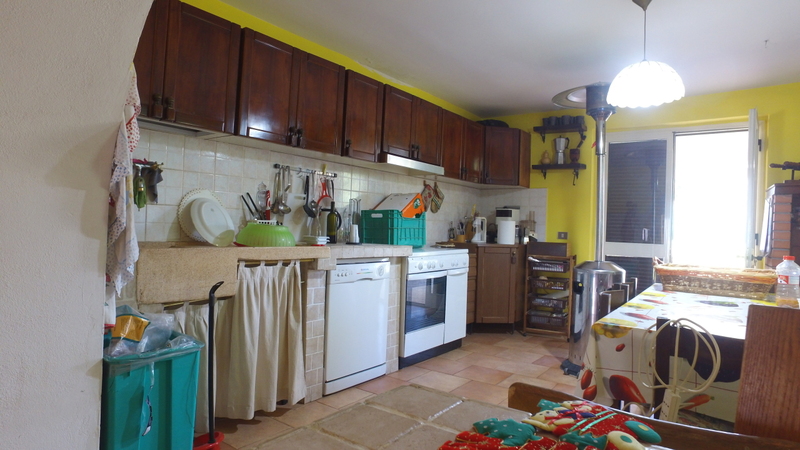 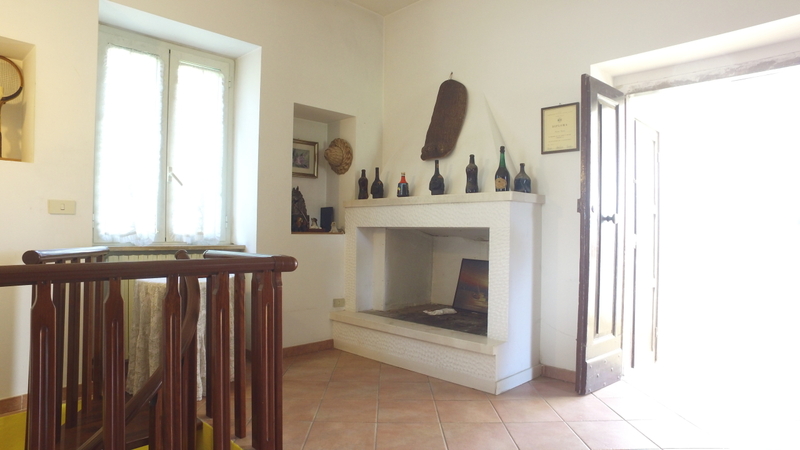 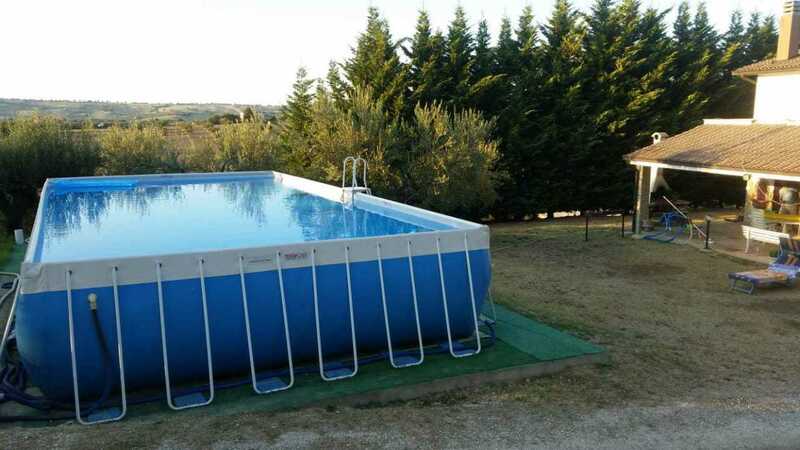 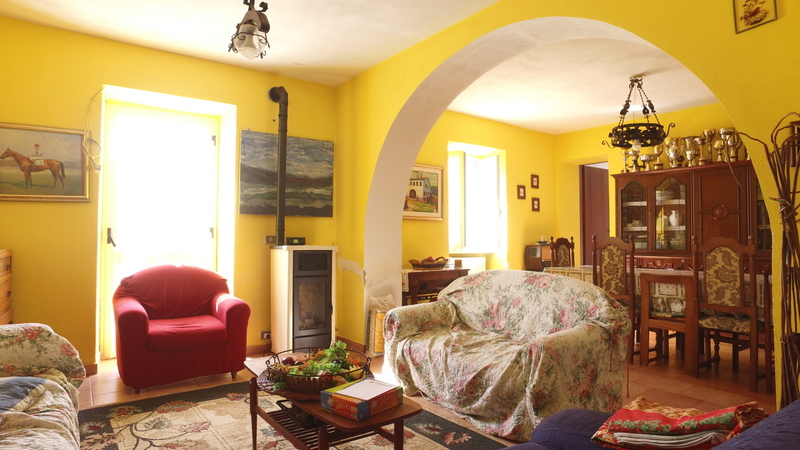 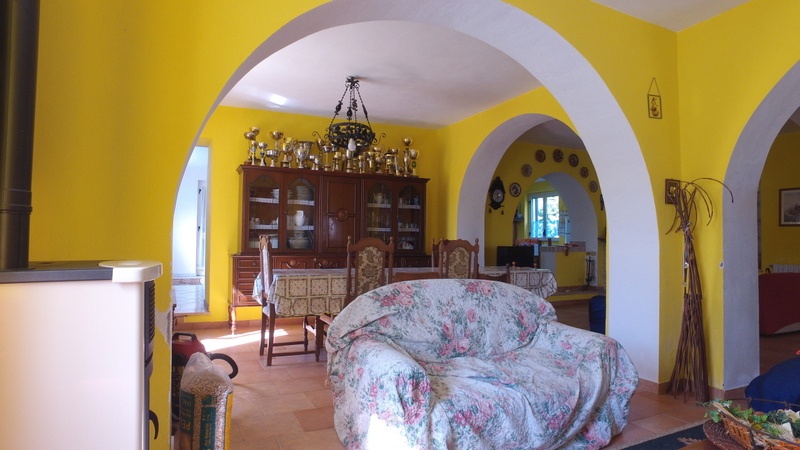 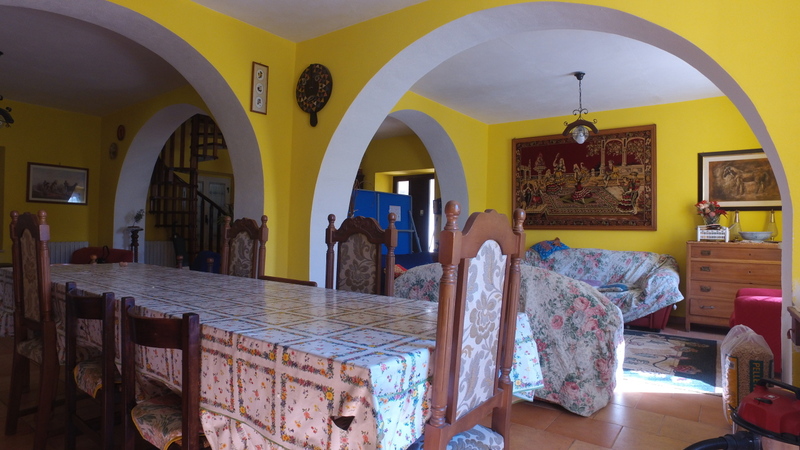 It is a wonderful country house on two levels no more than 30 km from Pescara (Abruzzo) Airport. 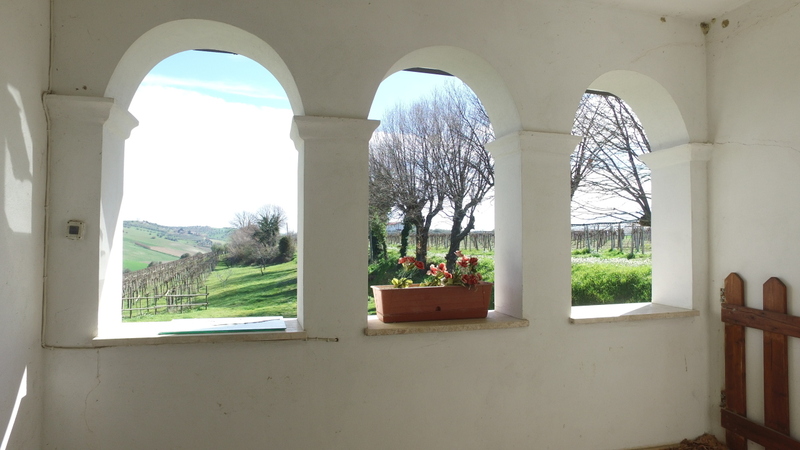 It is located in a private and tranquil setting with panoramic views. 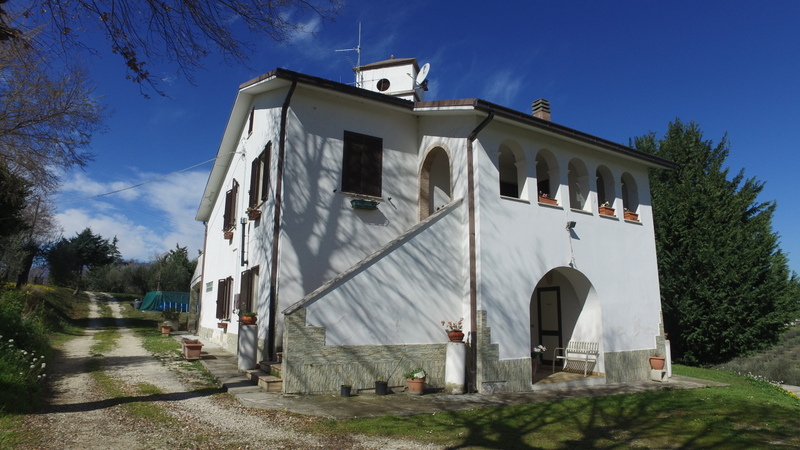 The property includes various structures such as several stalls for animals, 3 outside sheds and a large shed with the potential of adding additional floors. 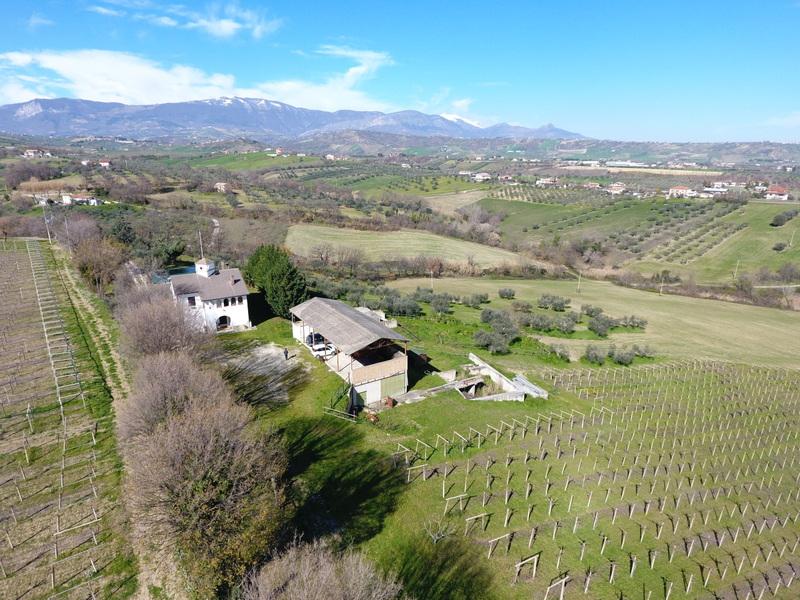 There are 9 hectares of agricultural land divided into 4 vineyards and arable land plus 40 olive trees. 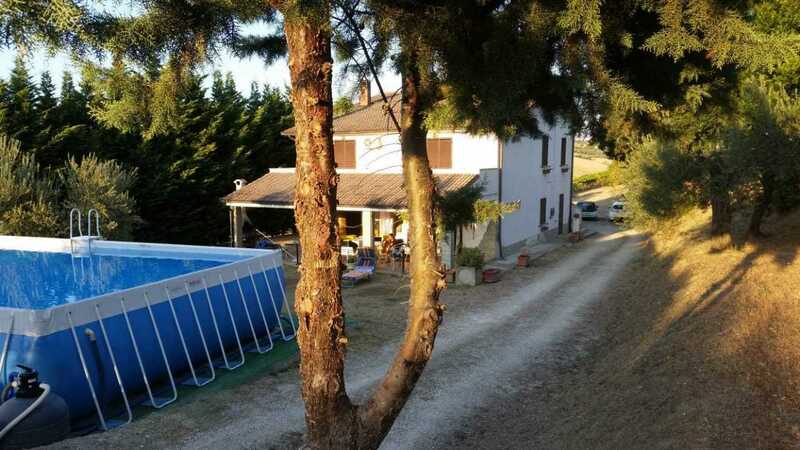 The owners created a lake to irrigate the fields. 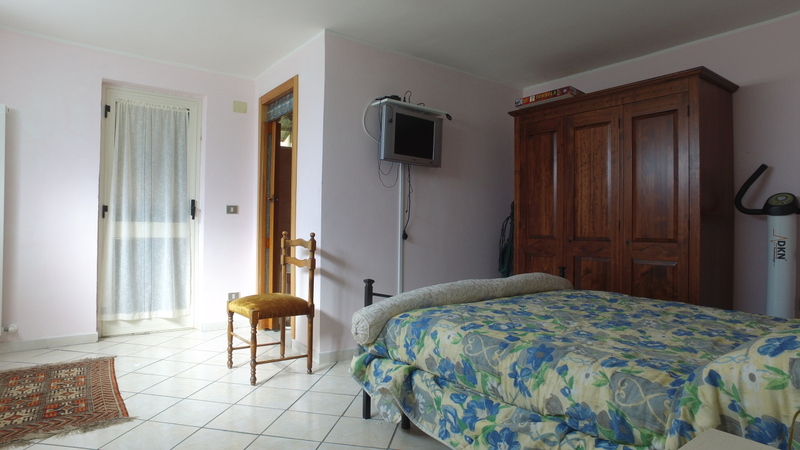 On the ground floor of the property there is a bright and large living room, kitchen, bedroom with bathroom. 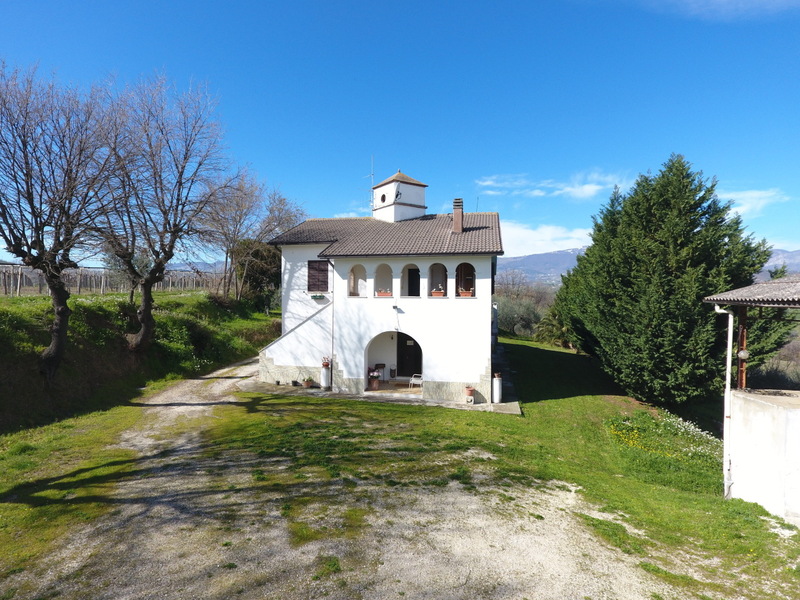 The top floor can be accessed by either an external or internal staircase which lead to 4 bedrooms, a hallway, 2 bathrooms, a storage room and a balcony. 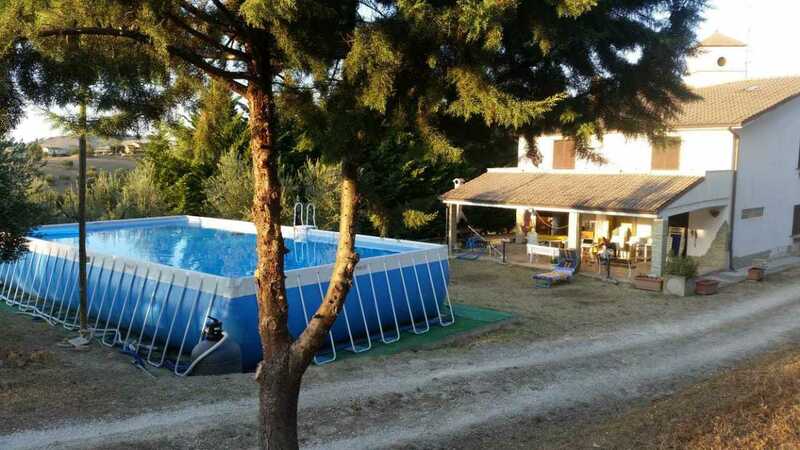 The House has a flat courtyard and a wooden porch where there is a large swimming pool above ground, which provides an ideal place to relax and spend unforgettable days immersed in nature.